If you have a cottage/home/property and are thinking of selling, contact us for your free property evaluation. Ask us for tips on how to make your property more saleable in a competitive market. If you are thinking of buying contact us for up-to-date market conditions and how these conditions affect your property search. Ask us about our preferred list of professionals including: Mortgage Brokers/Lenders, Home Inspectors, Lawyers, Contractors, Home Staging. Streamline your buying or selling transaction - our niche is representing buyers looking for a rental property and representing sellers who rent while they sell. CALL US TODAY TO DISCUSS THE SALES MARKET AND HOW TO REALIZE THE VALUE FROM YOUR PROPERTY INVESTMENT. WATCH FOR OUR NEW LISTINGS THIS SPRING! 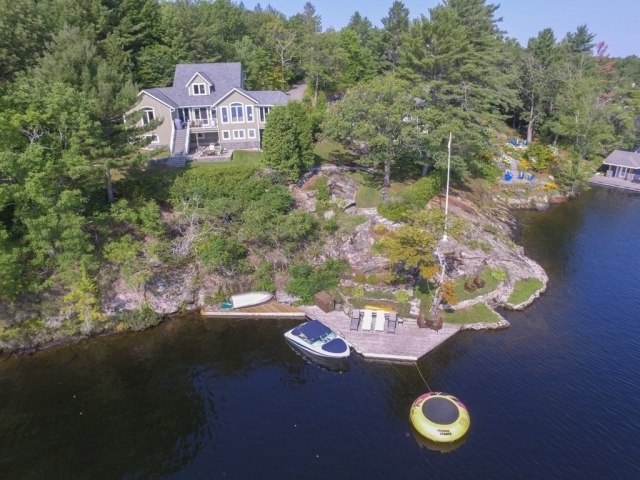 Situated on a beautiful point of land in an upscale neighbourhood this architecturally designed cottage is located in Muskoka Bay. With all day sun and a picturesque view you can enjoy watching the Segwun and Wenonah steamships cruise by. 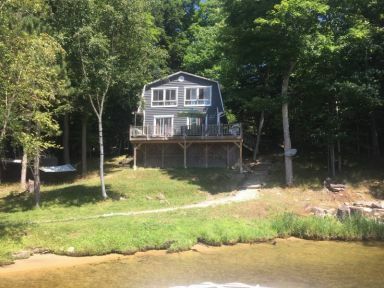 230 feet of shoreline with rock shelf entry lets all ages enjoy waterfront recreation in shallow and deep water. The cottage features upon concept living with maintenance free exterior and landscaped granite pathways to the lake. It's a short boat ride to the famed Gravenhurst Wharf for dining, shopping and entertainment or boat through the narrows to the open lake. 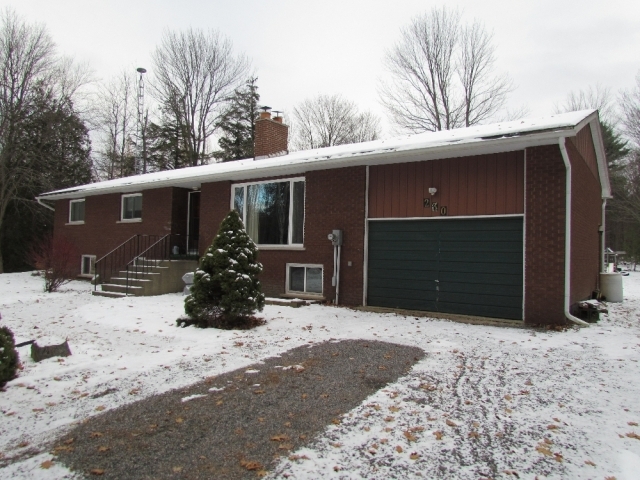 SOLD Wonderfully large brick home that feels like country living but is within walking distance of downtown amenities. 1.7 acres Country sized lot includes a huge back yard. Features include an attached garage with inside entry to home's lower level, excellent main floor plan for entertaining, wood burning brick fireplace in living room, 3 main floor bedrooms includes the master bedroom with 3 piece ensuite. Lower level has a large rec room and bonus room for office or crafts. Many updates including windows and drilled well in 2005. Add your own decor to udate this solid home. 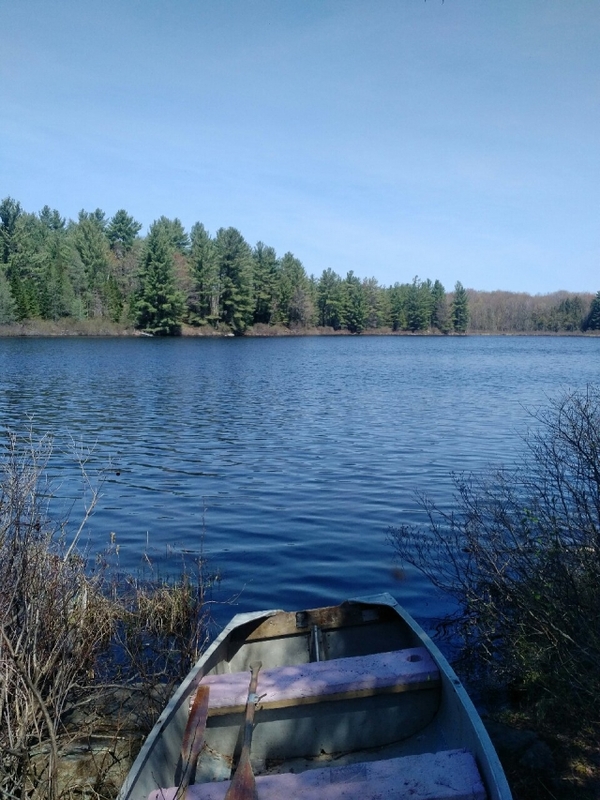 SOLD 97+ acres of outstanding untouched Muskoka terrain with approx 60 feet on pristine McRey Lake. Super private property withing 15 minutes of downtown Bracebridge. Ideal for swimming, hiking, 4x4 and dirt biking, canoeing and fishing. Build off the grid with no close neighbours to enjoy nature at its best. 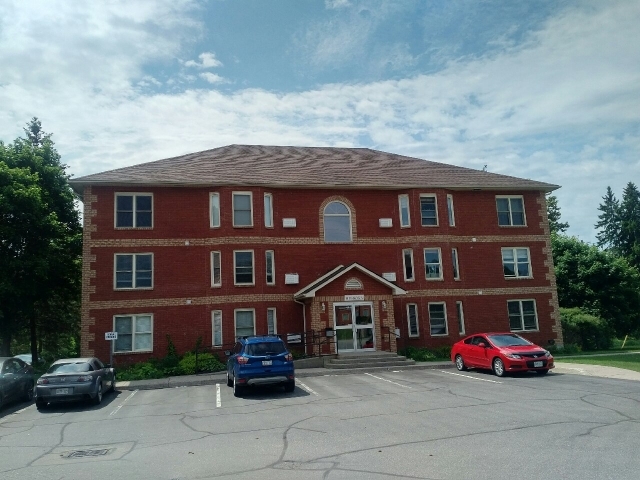 Well kept 2 bedroom 1 bath condo in desirable condo complex. 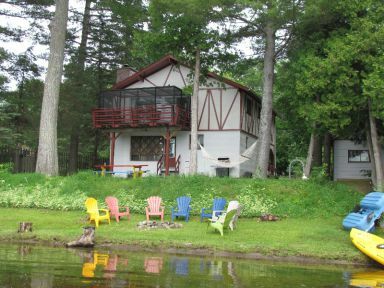 Country surroundings but within minutes of downtown Bracebridge. Low condo fee includes everything but hydro, cable and water heater rental. The gounds are nicely landscaped. Includes one parking space plus visitor parking, locker and coin laundry. Public transit is curbside on Cedar Lane. Well priced for first time buyers or retiree.